I'm chilling today. I spent Friday driving up to Ishpeming so I can get some snow tires on my daughter's car. It was snowy and icy and total crap up there. On Saturday, I spent 5 hours in the Walmart waiting for the tires to be mounted. Then spent the rest of the day driving back home. So I have done very little today. My son is in town for the week - we are going to do some framing in the basement as we convert half of it into a sort of apartment for when my daughter comes back. So we picked up some 2x4s and I spent time researching roughing in a bathroom. Though, I think I will go instead with a macerating toilet. Cuz nothing says fun like high speed blades chopping up solids. 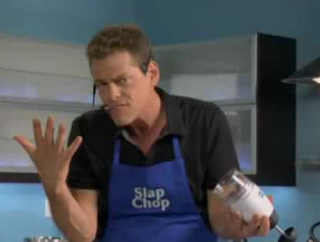 You're gonna love my poop. So let's clean out the scans folder with a little bit of thanks. First off, Judson from the great My Cardboard Habit. 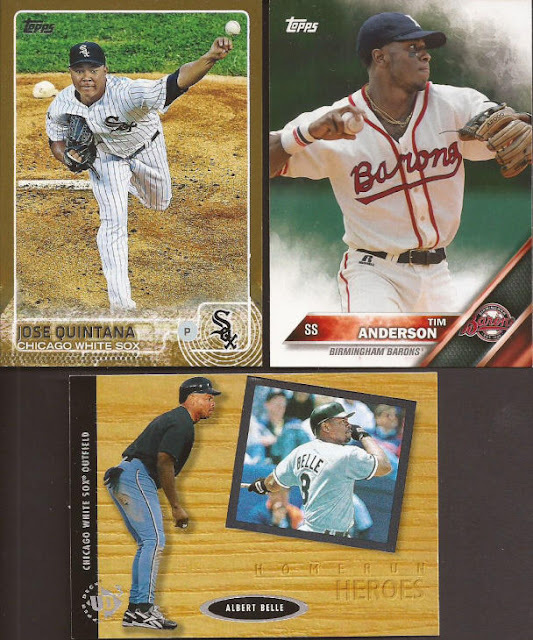 A few highlights from the 22 cards Judson sent to help me complete the 2016 A&G set. Pert of my wants to put that Clemente in the bunting binder, but the more I look at the image, the pose is less in the bunt position and more how he has his hands positioned. So no binder for you, Roberto. Most may snooze on a '72 Aparicio, but when I need it for the player collection, I jump for joy. 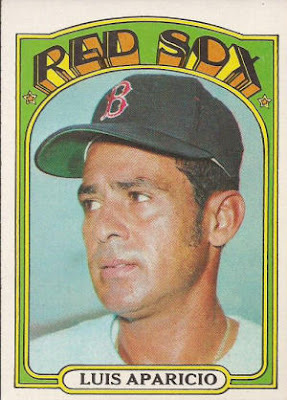 Especially when a 40+ year old card looks pack fresh. Thanks for the mailer, Meeks. Blackhawks means one thing: A mailer from north of the border. 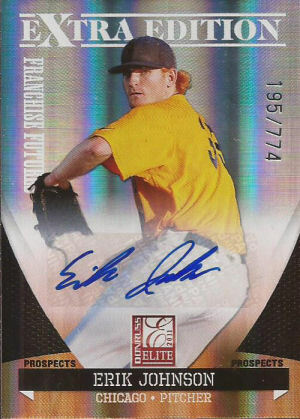 More goodies from DJ at Sportscards From The Dollar Store. Just a little reminder for those unaware: that "prospect" on the left? Yeah - only Dominik Hasek. After losing in the Cup finals to the Penguins in 1991, we decided to go with the goaltending tandem of Belfour and Waite, trading Hasek to Buffalo. No "Brock for Broglio" level of trade, but still pretty damn stupid. That's some better reminders of the Hawks sweater. Hossa just scored his 500th goal, putting him in pretty elite company. I think you can pretty much say, right now, every player pictured in the scan gets into the Hockey HOF. Always a few White Sox to be found in the Great White North. Love that throwback on Tim Anderson. And I am not sure what Albert is wearing on the base paths in the bottom card. Looks like some free apparel is just caught from a t-shirt cannon. Erik Johnson autograph? Sure. We gave him up to get Shields. I am still not sure if that was a good trade. Maybe James can make a comeback next season. I watch these every so often on ebay, so it's nice to finally own one. It's actually a manupatch done by Upper Deck. Kind of cheezy, like all manupatches are, but glad to own one just the same. Hoping TVR can come back from his recent injury. I think he is in a bit of the dog house with Coach Q, so he may not be long in the Indian sweater. 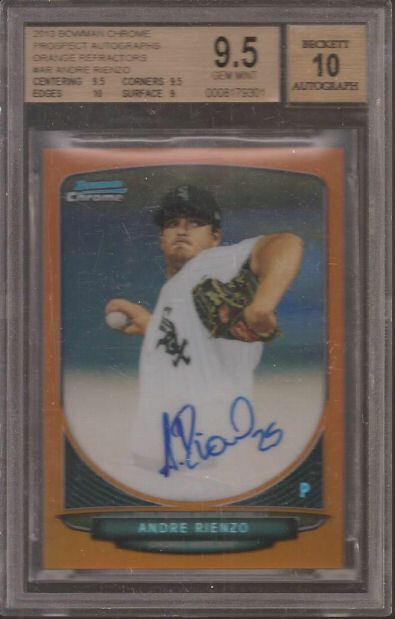 I really wish Rienzo panned out better. Not sure if he over used his arm, lost control or what, but from a highly touted rookie to out of the game in 3 years? Still, a nice on card auto numbered to 25 is a sweet addition to the binder. But that case - it just won't do. That's better. Thanks Doug! Ok - better get that bathroom in. 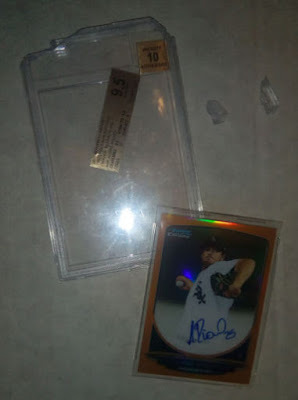 Wow, you cracked open a BGS gem, huh? 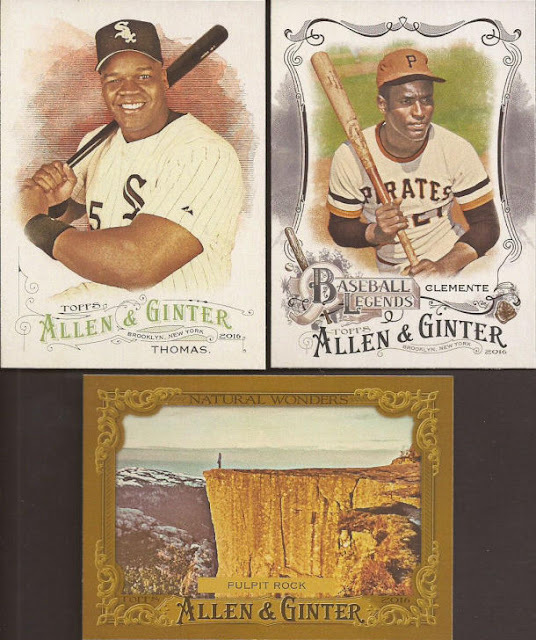 Man, I must be the only one on the sports card blogosphere who likes slabbed cardboard. That 72 Aparicio is a beauty! Pack fresh indeed. I've seen some of those Championship Rings cards in prior years, but not the manu-patch ones. 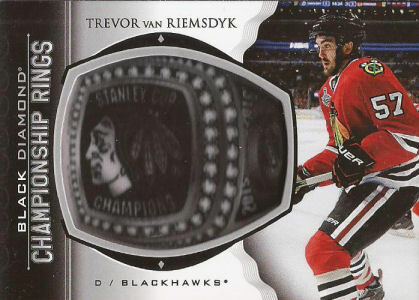 Do you happen to have any Day with the Cup Hawks from 15-16 UD? COMC is loaded with them, and thanks to ePack they're super affordable compared to past years. I've been watching the Day with the Cup cards on ebay. I am hoping to score a few of them someday. Totally forgot that Hasek was a Blackhawk. Wish I could forget he was a Red Wing as well. I prefer to remember him from his Buffalo years.